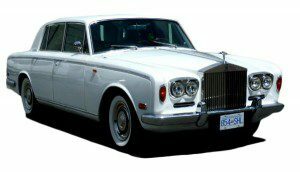 Time Limousine offers luxury vintage limousines in the Vancouver area. You cannot beat the luxury and experience that come with the sleek vintage cars. 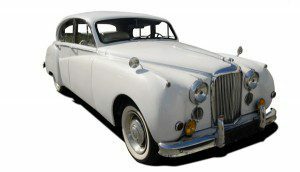 We offer a 1948 Bentley Mark VI, a 1958 Jaguar Mark VIII and a 1970 Rolls Royce silver Shadow. We also have a modern Cadillac DTS stretch Limo, stretch Rolls Royce Phanthom and a stretch Mercedes S550. 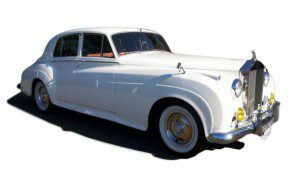 These vintage classic cars are perfect for weddings or graduations in Vancouver, Langley, Coquitlam, Burnaby, Surrey, Abbotsford, Aldergrove or any of the other cities in the beautiful lower mainland. 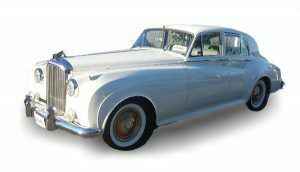 We will get you there in style and comfort in these vintage cars. They also make that special anniversary dinner out have that extra something to really impress your spouse. Whether you are looking for a classic for your wedding, graduation, evening out, dinner party, engagement party, night out or any other event you can imagine Time Limousine will get you there in style.